Stanton Chase is pleased to announce the completion of a strategic assignment and partnership with Eurobank to identify a Non-Executive Director for their board of directors. After an extensive global search and careful consideration of numerous potential candidates, Rajeev Kakar was appointed as a new Non-Executive Director for Eurobank, headquartered in Greece. 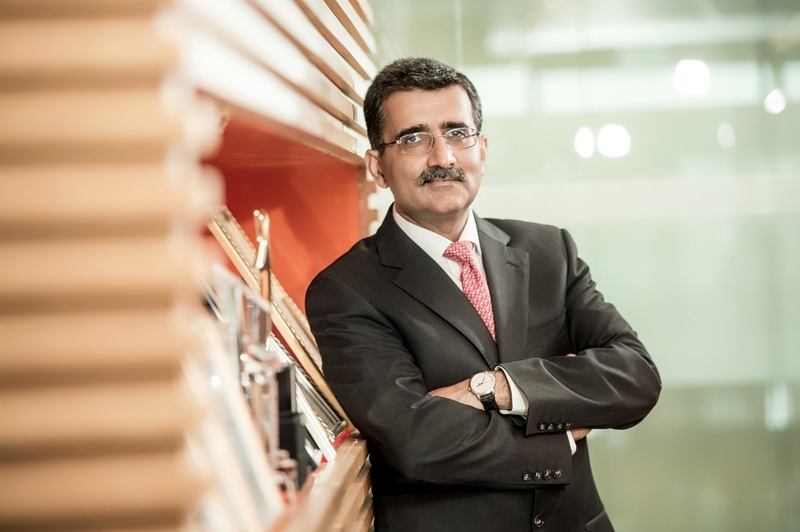 Rajeev Kakar additionally serves as an Independent Non-Executive Director on the board of Gulf International Bank, Bahrain. He also serves as a member of the Global Advisory Board of the University of Chicago’s Booth School of Business and SP Jain School of Global Management and a Board member of the Pan-IIM (Indian Institutes of Management) Board. Until July 2018, Rajeev was the Executive Vice President & Regional CEO for CEEMEA region for Fullerton Financial Holdings (Fullerton), a 100% owned subsidiary of Temasek Holdings, in Singapore. He was one of five senior founding members of the global Fullerton group and was a member of the Fullerton Global Management Board since its inception. As part of the Fullerton group, Rajeev was also the Founder, Managing Director & CEO of Dunia Finance LLC – a leading and highly successful joint venture financial institution, with sovereign investors Fullerton Financial Holdings and Mubadala Investment Company. Prior to Fullerton, he worked for almost two decades at Citibank N.A. in various senior roles in different countries, and in his last senior assignment was the Citibank Regional CEO & Division Executive for the Turkey, Middle East & Africa (TMEA) region. With over three decades of experience in the banking industry, Rajeev has worked across several global markets, especially in the high-growth, emerging CEEMEA, Russia, Ukraine, and Asia-Pacific countries. During his career, he has managed several business turnarounds, launched numerous start-ups, has a proven track record of running established businesses successfully and sustainably, and continues to serve on several prominent boards. Forbes Middle East has ranked Rajeev amongst the top CEOs in the Arab World & the Top Indian Leaders in the Arab World from 2013 – 2017. At ITP’s Awards in 2013, he received “CEO of the Year” Award. From 2010-2014, he was annually recognized by the Arabian Business “GCC Power List India Top 100”, which acknowledges top Indians in the region for business achievements. “Stanton Chase is proud to have worked with Eurobank on this key leadership role. This experience has proven to us once again, that our leadership fit-for-purpose model is a key part of our continued success in the Middle East, and all over the world,” said Panos Manolopoulos, Global Leader, Board Services and Managing Partner Stanton Chase Dubai.